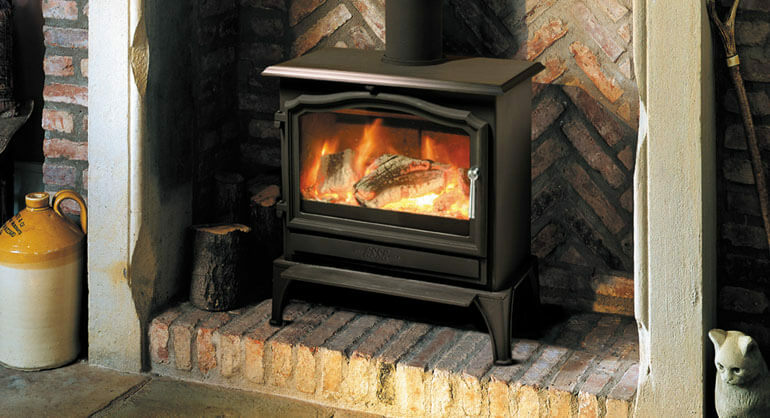 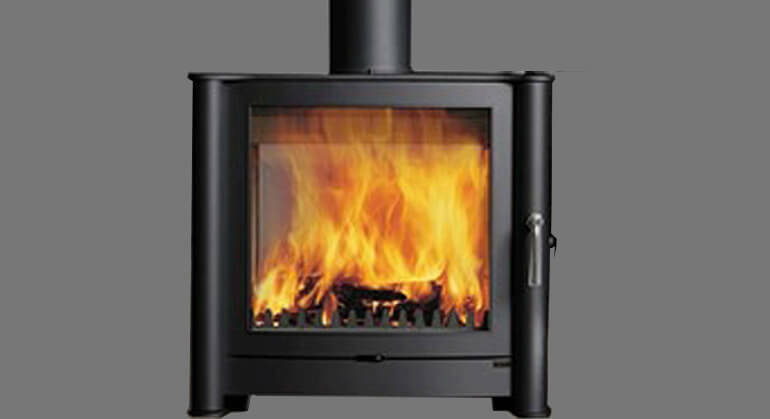 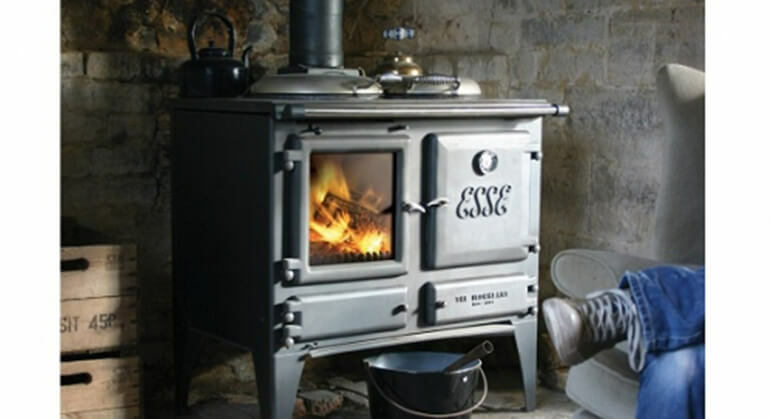 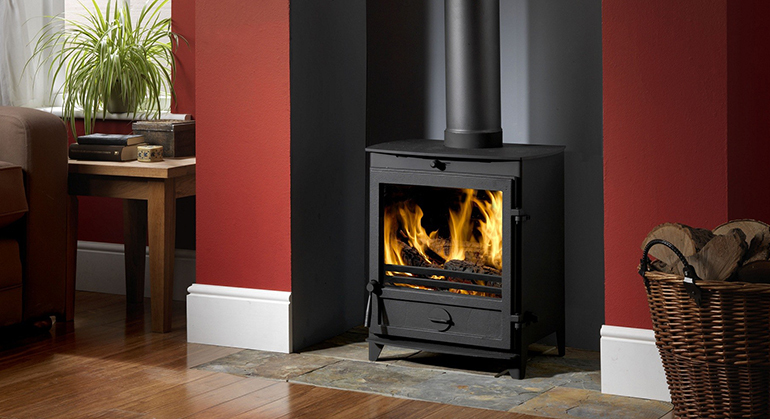 The Yeoman Exe is a lovely traditional stove. 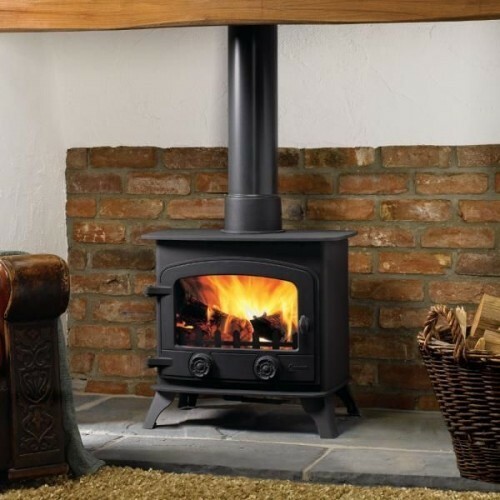 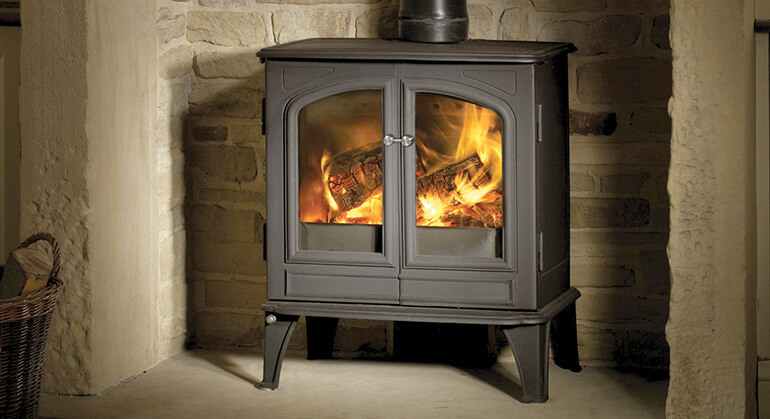 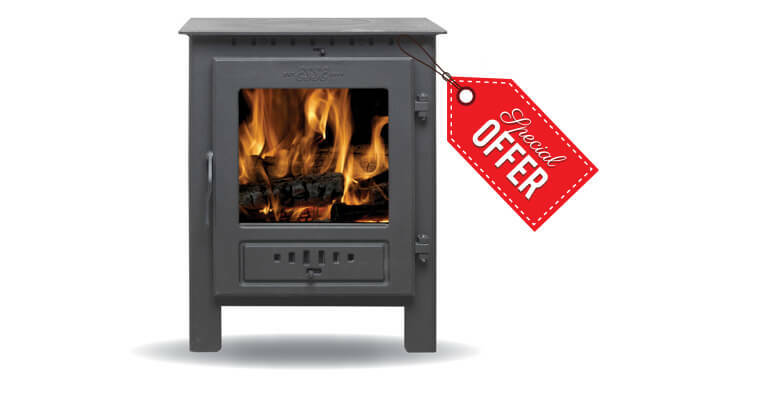 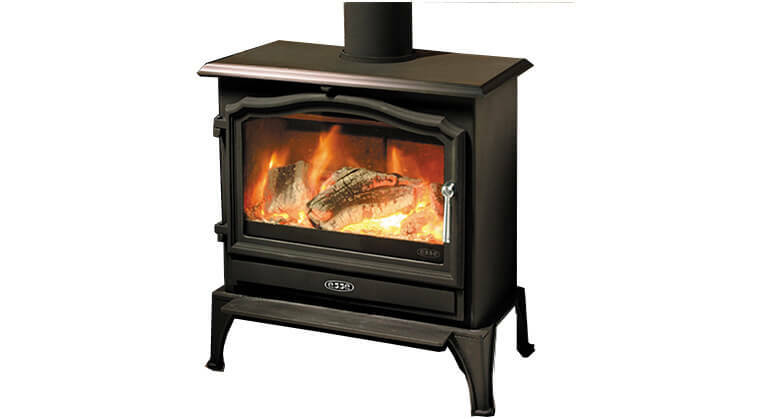 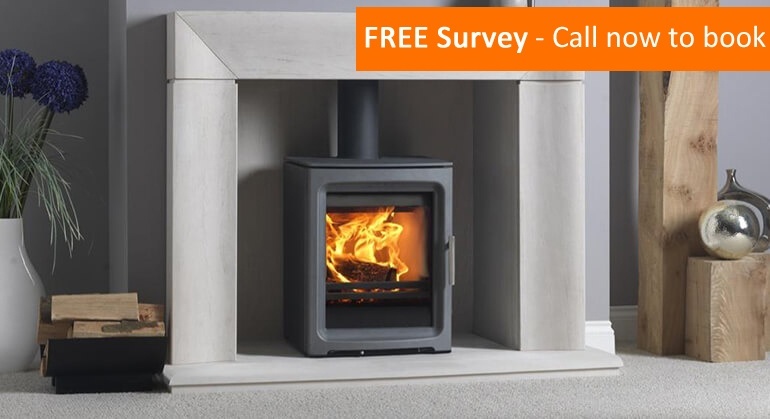 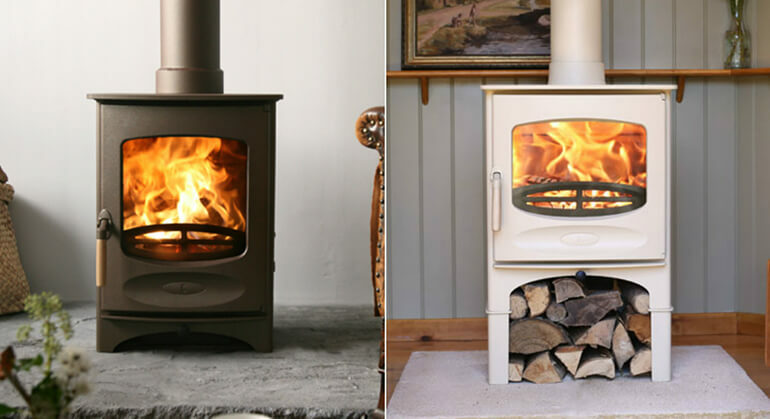 It has a primary and secondary air supply and yeoman unique air wash system, this alongside the impressive clean burn system and low, yet efficient, 4.9Kw output makes for an ideal stove to any home. 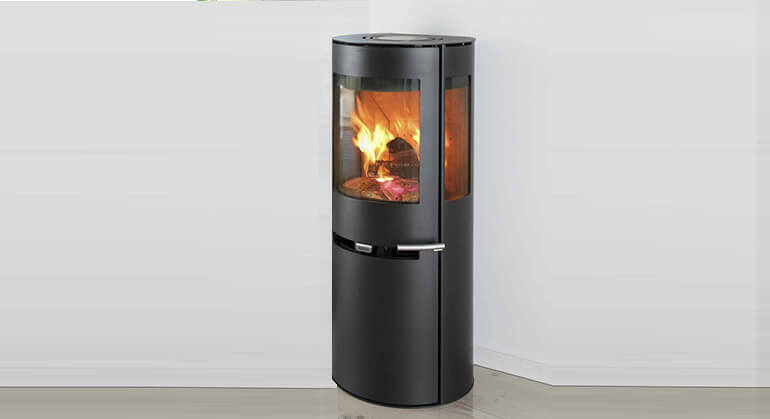 Its curved door creates a subtle elegance alongside its bold, clean lines. 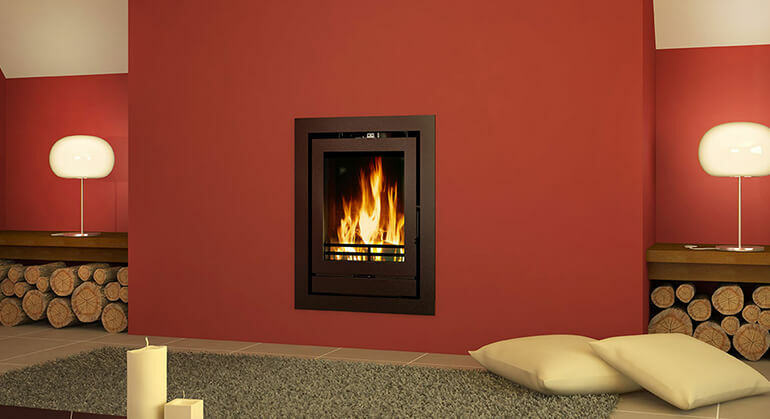 For technical specifications, visual options and added extras please see below.